Dogs love to learn! Your dog will be encouraged to experience the world through their paws and nose. 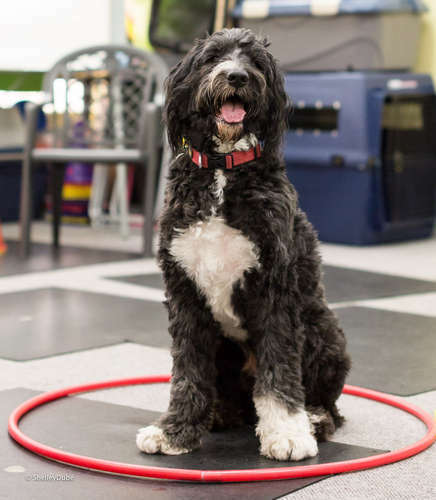 The Learning Games Programs is a great way to explore your dog’s creativity and talents!